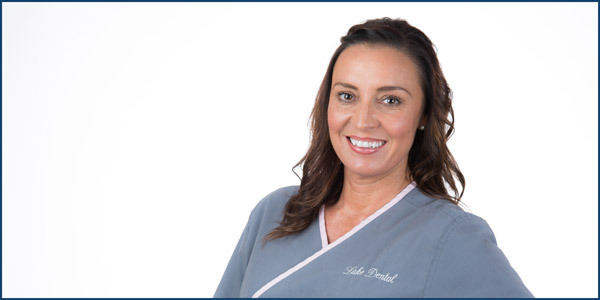 Senior dental Care - A reason to Smile! 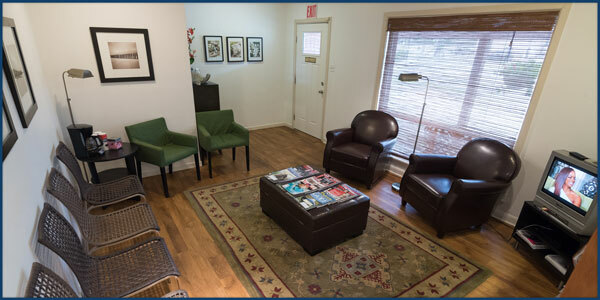 We understand that our patients all have different budgets, just as they all have different needs. That’s why we offer a wide variety of payment and financing options. 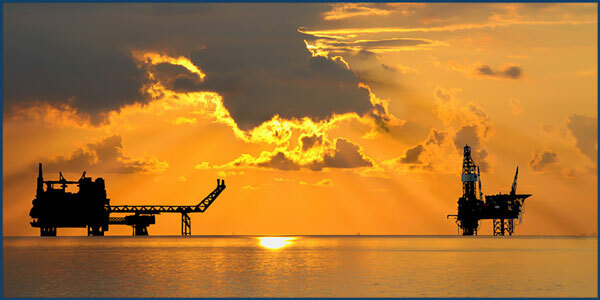 Our payment options include cash, check, Discover, MasterCard, and Visa. For patients who will be using a third-party financing option for their care, we accept Care Credit. After your care, our office will gladly file your dental insurance claims and make every effort to maximize your benefits. 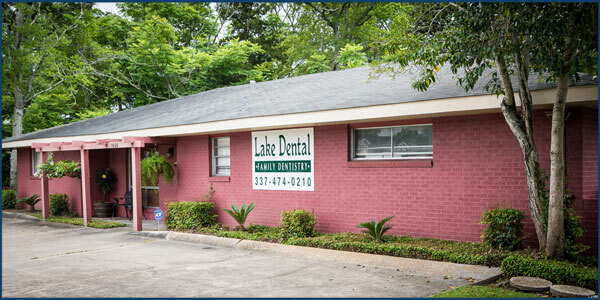 Value is one of our top commitments, and making dental care affordable and competitively priced for everyone from Lake Charles, Westlake, Sulphur, and all the surrounding communities is one of our main goals. We Accept Cash, Credit Cards, Care Credit, Most Insurances, & Medicaid! and for adults it covers the adult denture program ONLY. 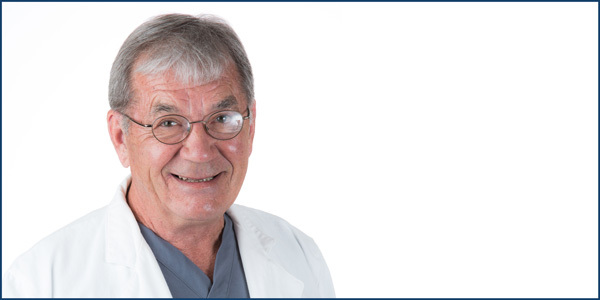 Dr. Jon A. Feerick, D.D.S.